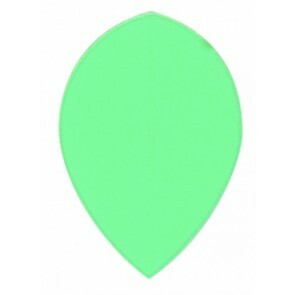 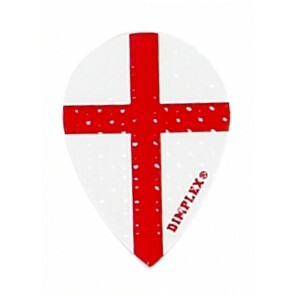 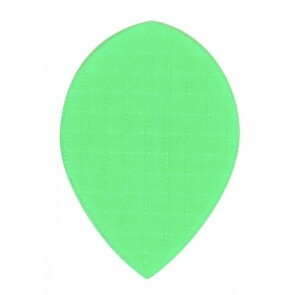 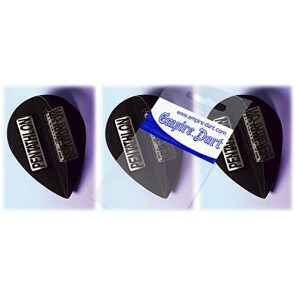 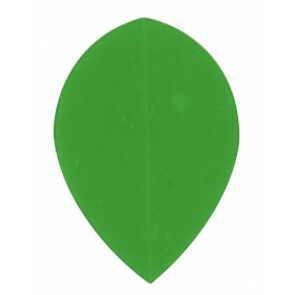 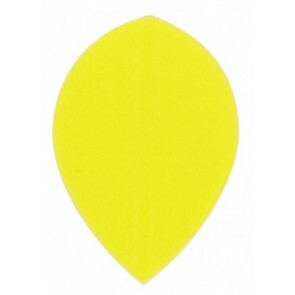 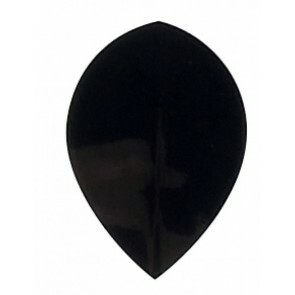 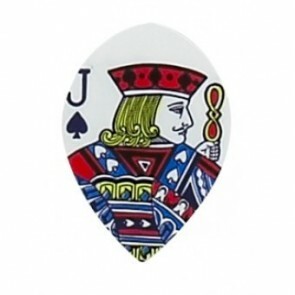 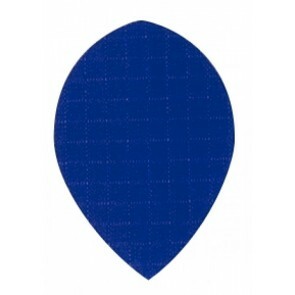 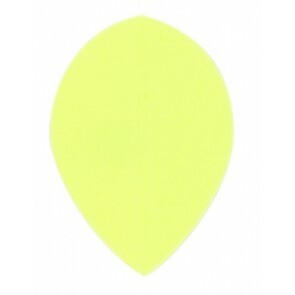 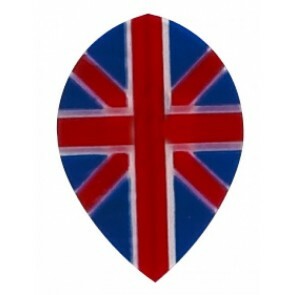 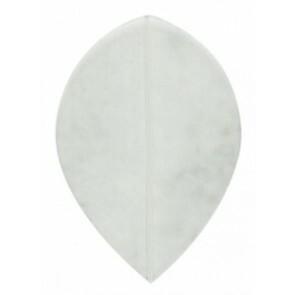 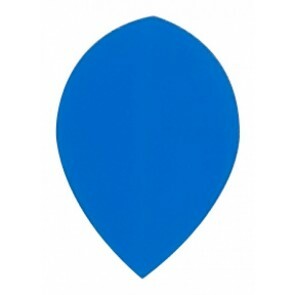 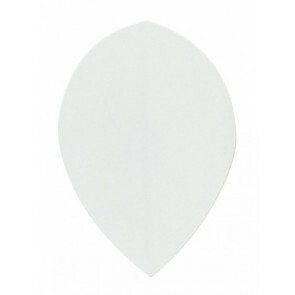 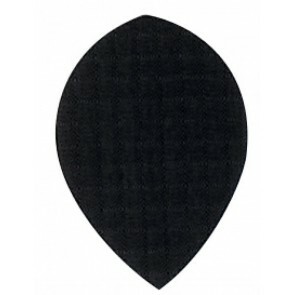 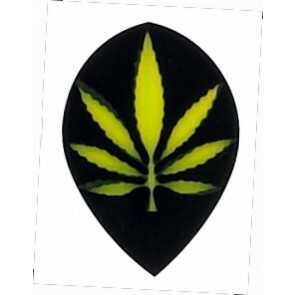 The oval pear dart flights are a cross between standard fullsize flights and Slim Flights . 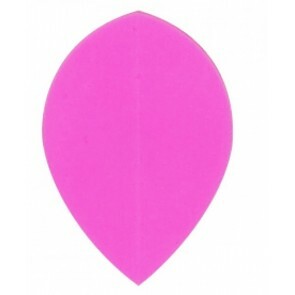 They give the dart normal flight characteristics. 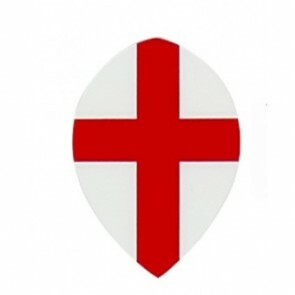 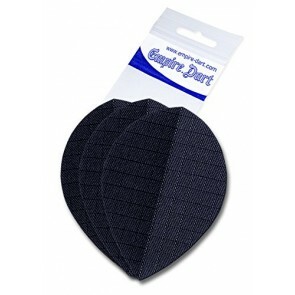 By Dart Metal Flight Protection k & ouml The Pear Flights can be upgraded optically again. 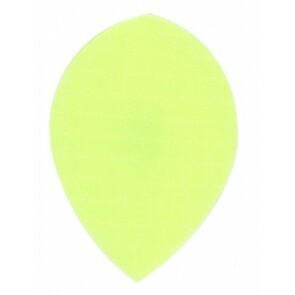 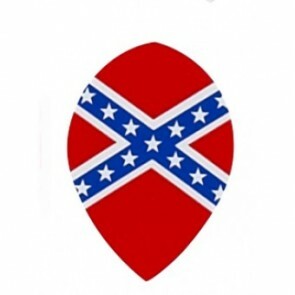 Use our filters to display pear flights with specific colors or designs.